David was a guest speaker for the Royal Life Saving Society’s annual conference in both 2015 and 2016, leading sessions on fundraising for the Society’s volunteers and regional members. 2016’s talk included an overview of the UK charity sector, an introduction to solicitation in fundraising and a discussion about how volunteers and regional RLSS groups could support the charity’s fundraising efforts. David was joined by Sophie Gough and Helen Bowker, who both shared inspiring stories about their approaches to raising funds for RLSS. 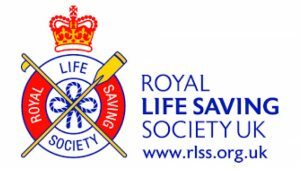 You can find out more about the work of Royal Life Saving Society here.